The most popular cosmetic dental procedure is in-office teeth whitening. In-office teeth whitening is the best method of receiving the beautiful and white smile you desire. We help ease the cost for you by providing Opalescence Boost, 1 Hr. 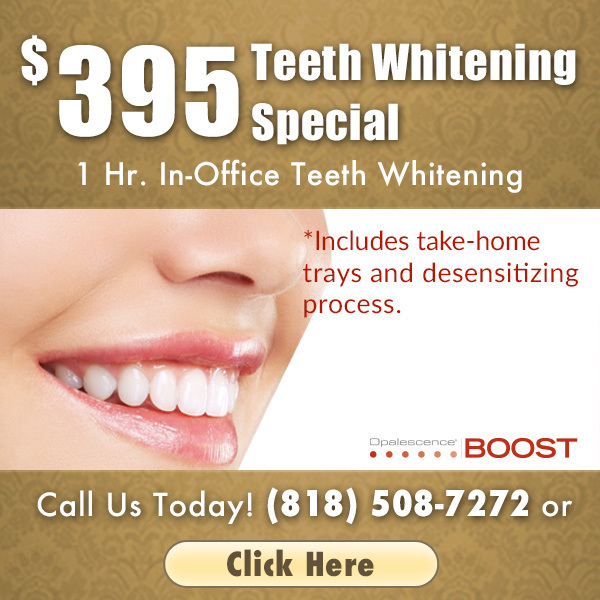 in-office Teeth Whitening for $395. No light needed, Non-Dehydrating, Teeth Strengthening ingredients for the BOOST. 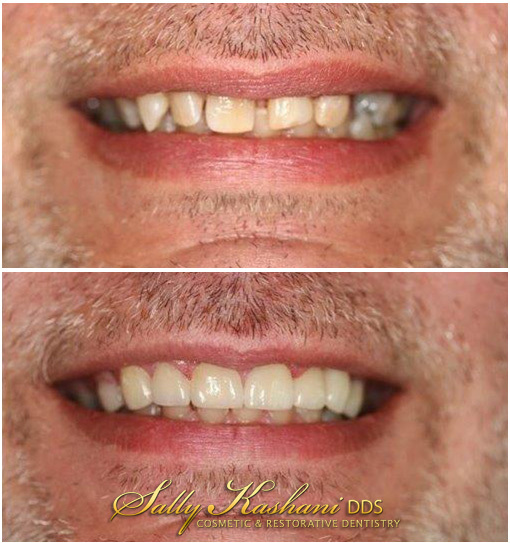 Call or fill out the form to see how we can enhance your smile today (818) 508–7272.